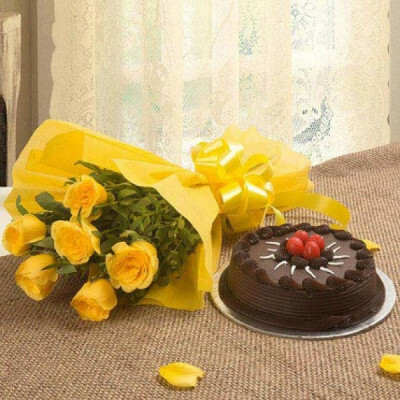 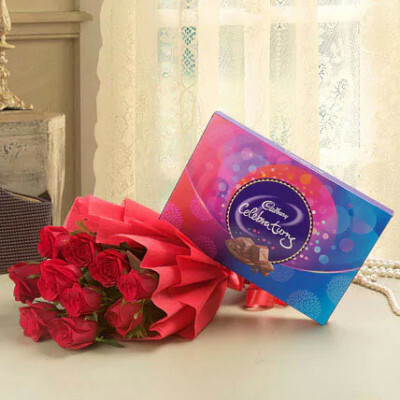 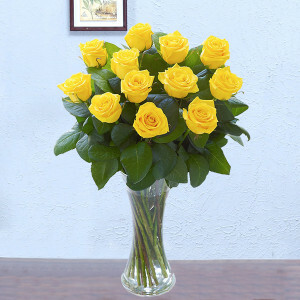 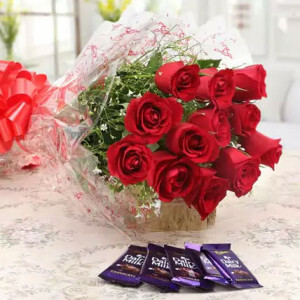 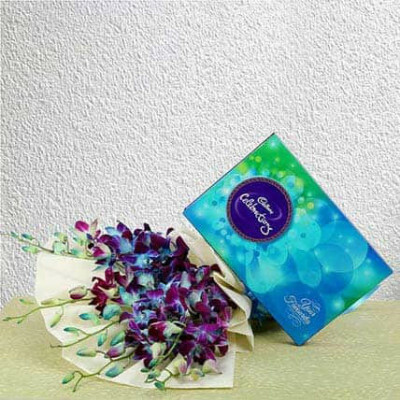 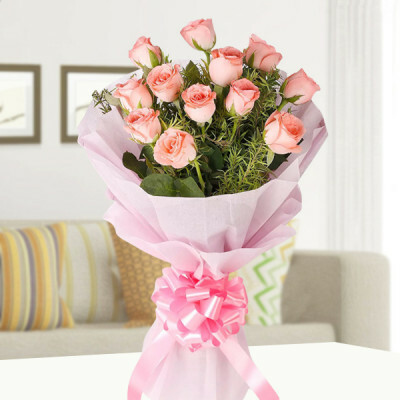 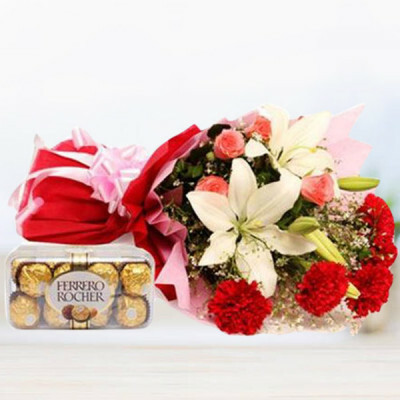 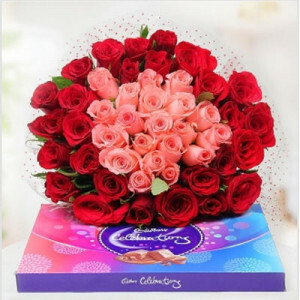 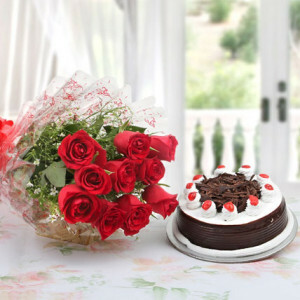 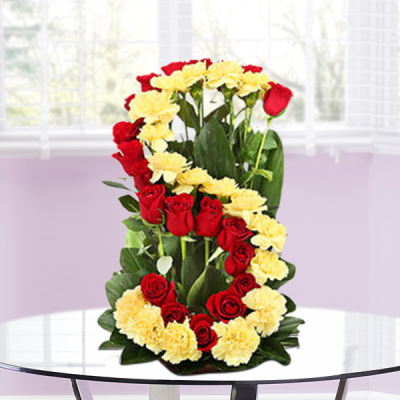 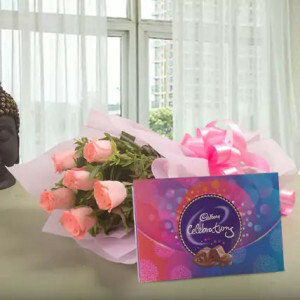 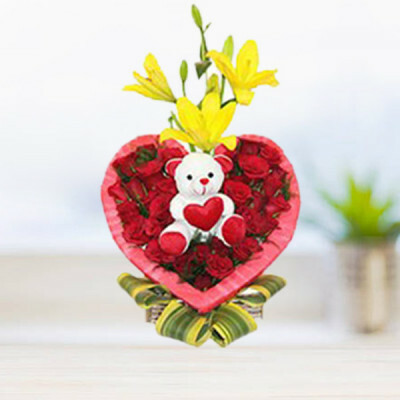 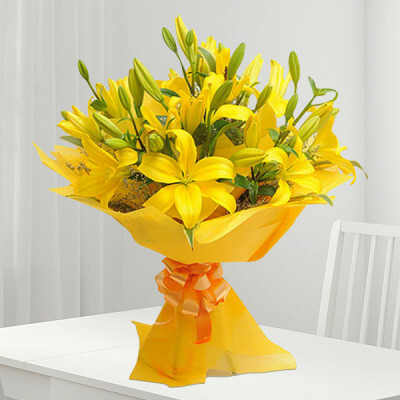 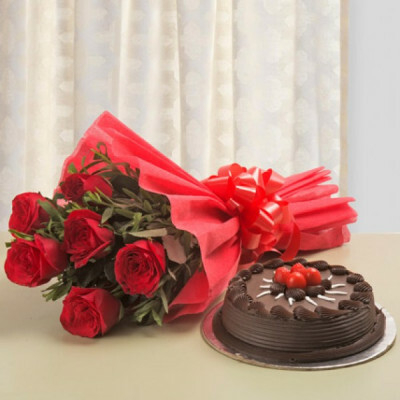 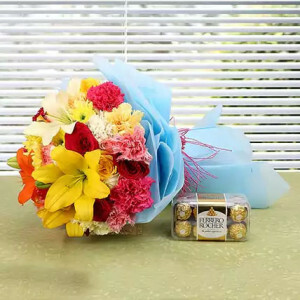 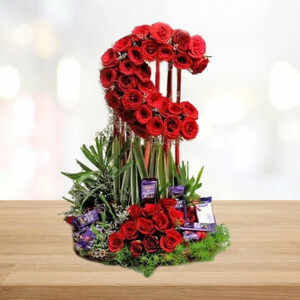 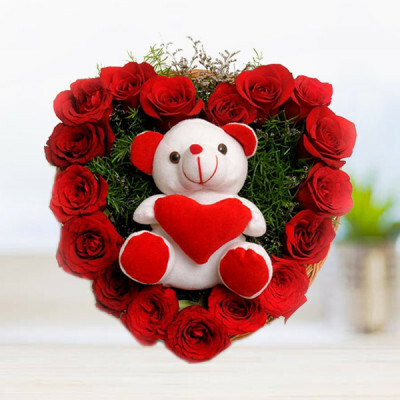 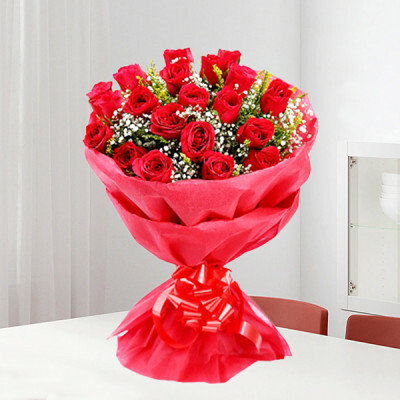 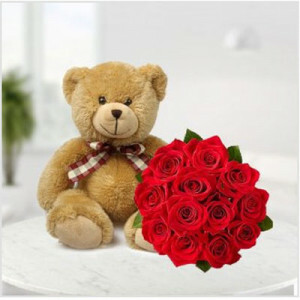 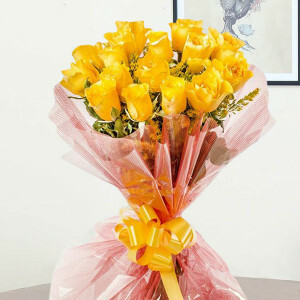 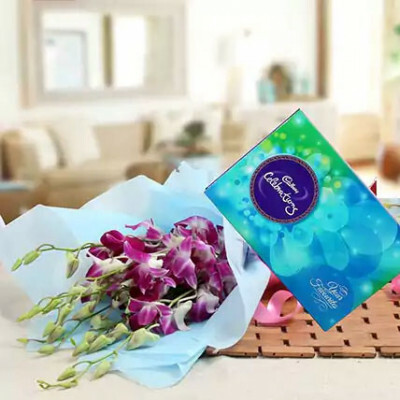 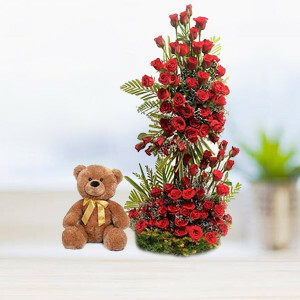 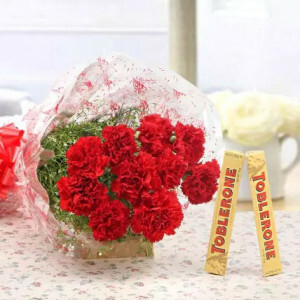 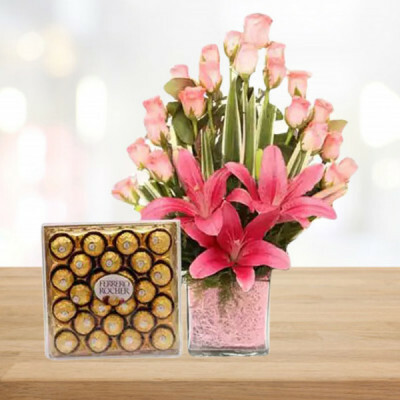 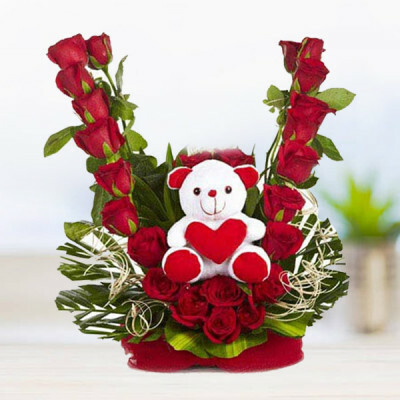 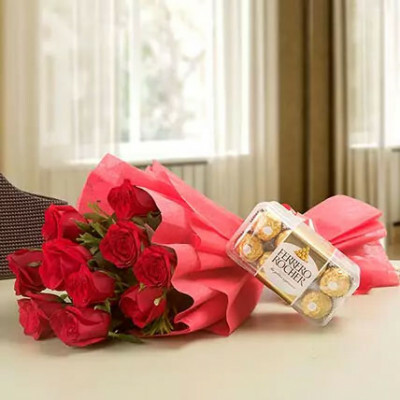 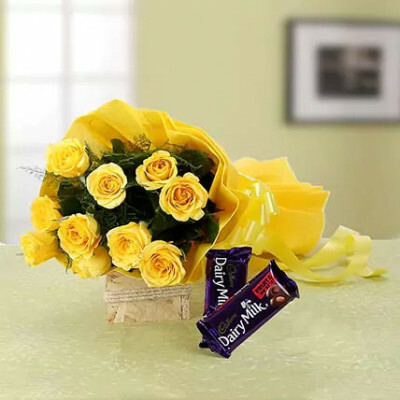 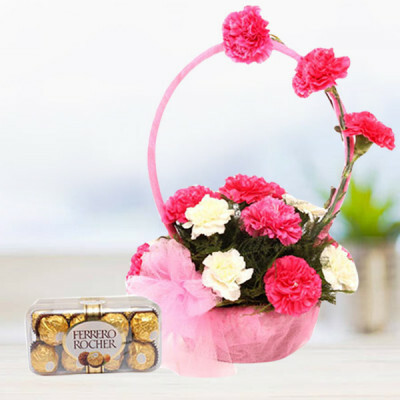 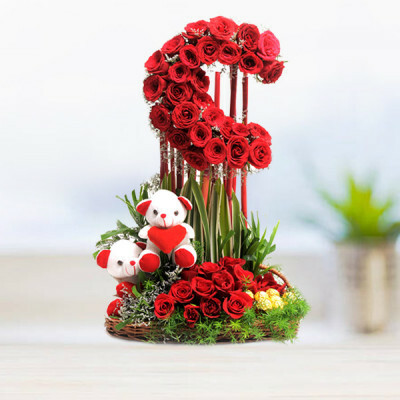 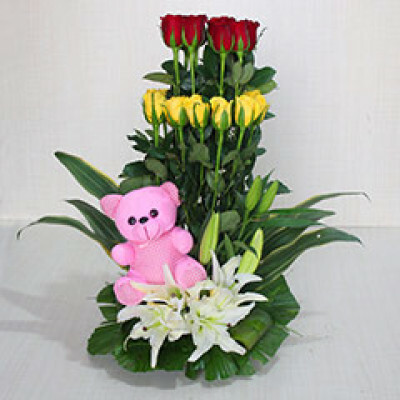 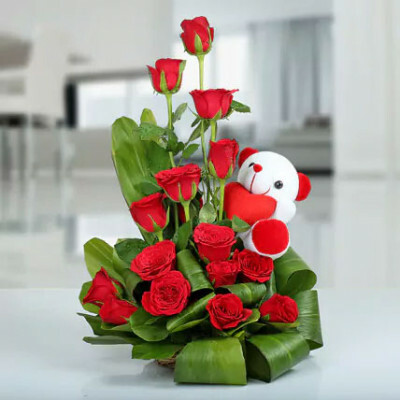 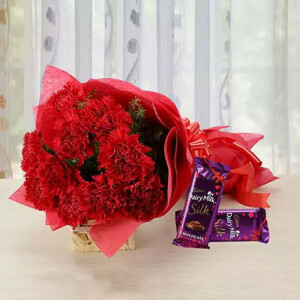 Choose from a wide range of dazzling arrangements containing roses, carnations, gerberas, orchids, and more, and send them online to your loved ones in Bhopal with MyFlowerApp. 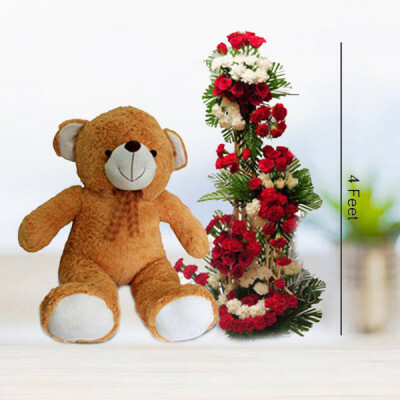 Join them in all festivities, even if you are far from home, with our express delivery services, and a promise of free shipping anywhere in India. 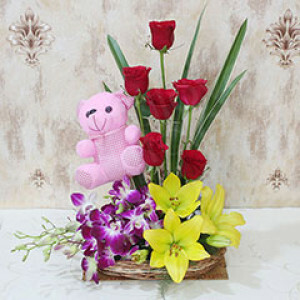 Have bouquets, vase, or baskets sent to them.